It's all going on! Behold, your cheat-sheet to the season's best art, theatre, music and film, as curated by Kerry Potter. Autumn is a brilliant time of year to be a culture vulture, with exciting new art, music, theatre and films arriving at every turn. 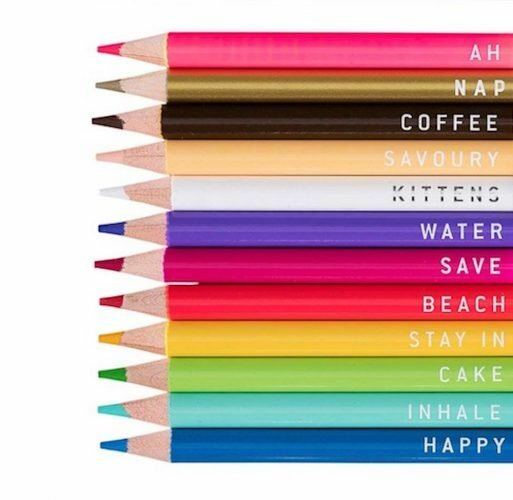 So, diaries at the ready, let’s get some cerebral outings sorted, shall we? Pull out the polka dots from your wardrobe – the legendarily dotty, octogenarian Japanese artist Yayoi Kusama is popping up everywhere this autumn. Catch one of her insanely Instagrammable infinity mirror rooms at the Victoria Miro Gallery (3 Oct – 21 Dec) and then go see the new movie about her life, Kusama Infinity, in cinemas and on-demand from 5 Oct. Kusama’s also part of the new Space Shifters exhibition at the Hayward Gallery in the Southbank Centre (26 Sep – 6 Jan). Her ‘Narcissus Garden’, which has been touring galleries around the world for almost 50 years (yes, really), consists of 1500 mirrored balls – perfect for, well, narcissists. 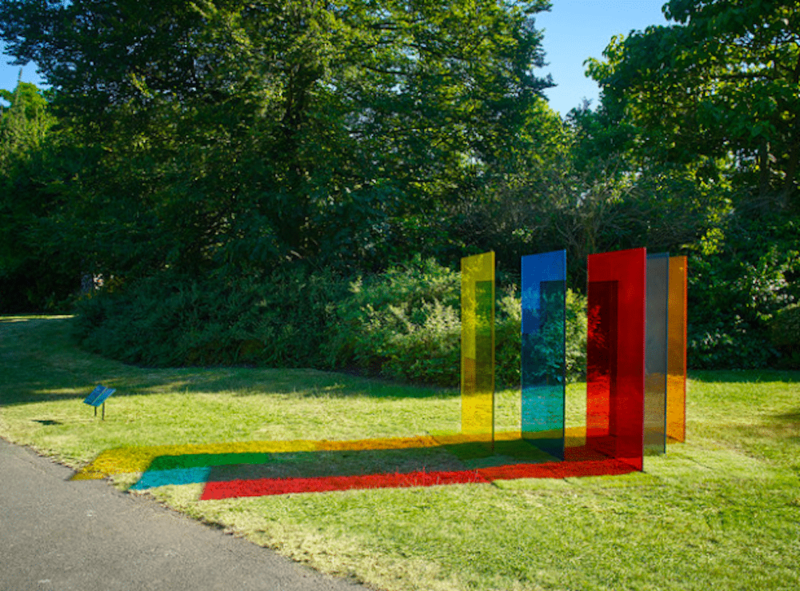 Space Shifters also includes shiny, reflective works by Anish Kapoor, Richard Wilson and a host of other artists that subvert our relationship with our surroundings. Think a turbo-charged version of the house of mirrors at the funfair. I’m always intrigued by the Turbine Hall installations at the Tate Modern – how on earth do you fill such a cavernous space? – so I’ll be heading down to check out the new one from Tania Bruguera, a Cuban artist who create “arte util” (art as activism, addressing political concerns). Opening 2 Oct, the details are under wraps but her previous works have involved visitors taking lie detector tests and crowd control exercises. The annual Frieze Art Fair (5-7 Oct) in Regent’s Park is always worth a gander – Barbara Hepworth’s glorious sculptures feature in Frieze Masters this year – while all you hipsters out there will want to make a beeline to a rather less chichi part of town to check out the spanking new Goldsmiths Centre For Contemporary Art in New Cross. Once a Victorian public bath house, it’s now showcasing an esoteric selection of modern artists. Finally, for a date night with a difference, try Modern Couples: Art, Intimacy and the Avant-garde at the Barbican (10 Oct – 27 Jan), featuring the fruits of the 20th century’s most celebrated creative partnerships. Pablo Picasso and Dora Maar, and Virginia Woolf and Vita Sackville-West are among the 40 couples featured. 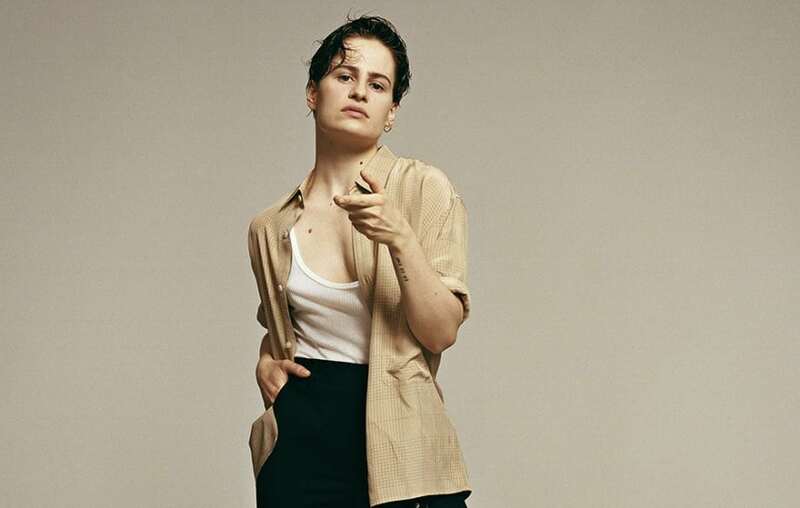 I’m a massive fan of the très cool Christine & The Queens so hurray for the French singer’s new album, Chris, arriving next week (21 Sep). If the ridiculously catchy ‘80s-grooved single Girlfriend is anything to go by, it should be a doozy. 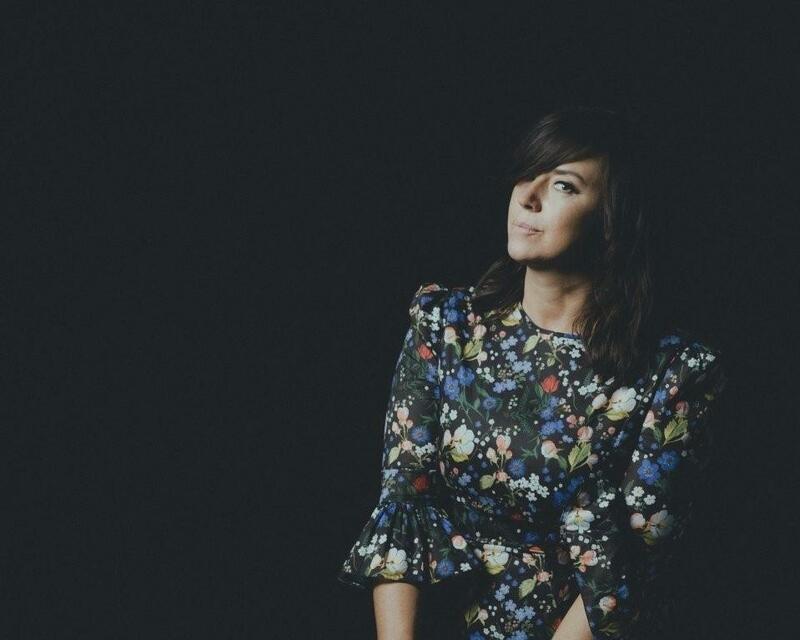 Talking of interesting women, Lily Allen’s eye-watering, no-punches-pulled memoir, My Thoughts Exactly, is also published on 21 Sep with live dates in Birmingham and December following in Dec. And don’t miss the return of super-cool folksy US singer-songwriter, Cat Power. Her first album in six years, Wanderer (out 5 Oct) includes a Rihanna cover and a cameo from Lana Del Rey. 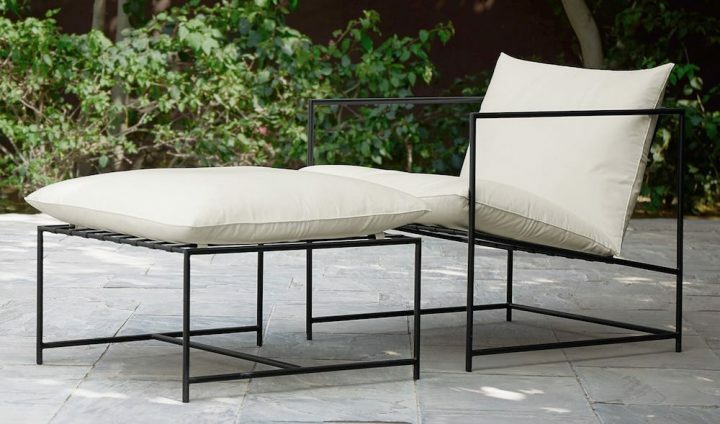 Having read Brett Anderson’s compelling, poetic autobiography, Coal Black Morning, on a sun-lounger this summer, I’m all set The Blue Hour, Suede’s eighth album, out 21 Sep. Fellow ‘90s indie kids should also note that The Verve’s Richard Ashcroft is also back in business, with new solo album, Natural Rebel (he always was modest, ahem) out 18 Oct. Finally, big in America, BRIT award winners, festival headliners – quirky Mancunian synth-poppers The 1975 are a huge deal. Their new one, A Brief Enquiry Into Online Relationships (they like a lengthy album title), out 30 Nov, unpicks singer Matty Healy’s heroin addiction (don’t worry, he’s OK now). Pub quiz fact: singer Healy is the son of Loose Women’s Denise Welch and actor Tim Healy. Yup, really. National Theatre Live is a truly excellent initiative – performances of major West End plays are beamed live to regional screens, which means us provincial types get access to some seriously brilliant theatre without London prices and travel logistics. I go to the screenings at Aylesbury Waterside Theatre, but check the website for the one nearest you. 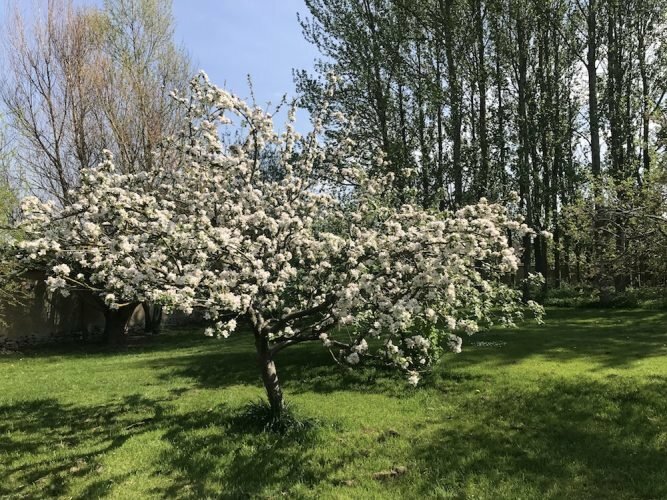 (There are venues in Oxford, Wycombe, Wallingford and even the diddy Bucks village of Cuddington, among others.) This autumn’s programme includes Polly Stenham’s Julie, starring Vanessa “Princess Margaret” Kirby (I’ve seen it – it’s intense), King Lear with Ian McKellen and the highly anticipated Antony & Cleopatra with Sophie Okonedo and Ralph Fiennes. Speaking of lofty art forms luring in new crowds, the Royal Opera House in Covent Garden celebrates the reopening of its newly renovated events spaces with a series of free lunchtime music and dance performances in its foyer. Taking place at 1pm for the next four Fridays, it sure beats sitting in Pret A Manger with a soggy sarnie. There’s also various singing workshops, tours and mini-recitals, most of which cost £10-£15 max. 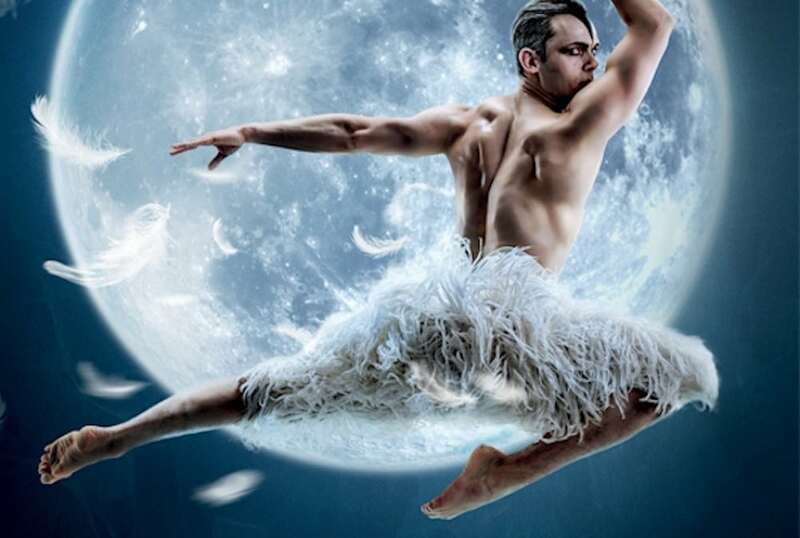 Elsewhere, Matthew Bourne’s Swan Lake, the modern classic and Tony and Olivier awards-magnet known for its subversive all-male cast, is back for another twirl this autumn. Catch it at the Wycombe Swan (9-13 Oct, Hero will be reviewing the first night so keep an eye out for that) or book now for Milton Keynes Theatre (29 Jan – 2 Feb). A new production of Shakespeare In Love, an adaptation of the Oscar-winning film starring Gwyneth Paltrow and Joseph Fiennes, opens at Bath in October, reaching Oxford Playhouse 30 Oct – 3 Nov. It tackles the Bard’s early life, when he’s suffering from writer’s block (know the feeling, pal) and at least with this version you don’t have to endure Gwynnie’s cringeworthy, wailing Oscars speech. The Kiln Theatre, formerly The Tricycle, is a gorgeous, bijou arts theatre in Kilburn (north-west London so the right side of the city for us, travel-wise) and also the stomping ground of acclaimed novelist, Zadie Smith. With NW6 providing the backdrop for much of her work, it makes sense that Stephen Sharkey’s adaptation of her blockbuster debut, White Teeth, is opening here at the Kiln on 26 Oct. Pop into quirky Kilburn institution, Small & Beautiful, for a delicious and insanely cheap dinner afterwards. 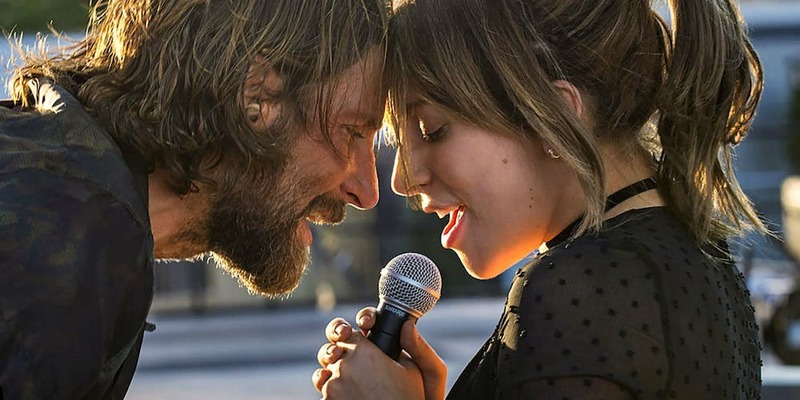 It’s already been made into a film several times and a musical, but it seems there’s life in A Star Is Born yet, with this latest version (out 5 Oct) directed by and starring Bradley Cooper. He plays a washed-up country singer who takes a shy newbie with a giant voice, played by Lady Gaga (unrecognizable when not wearing a dress made of meat or a lobster as a hat), under his wing. Another story we’ve all heard before gets a refresh in the guise of First Man (out 12 Oct). La La Land director Damien Chazelle’s biopic of Neil Armstrong, the first man in the moon, has Ryan Gosling (be still my beating heart) playing the legendary astronaut and Claire Foy, last seen as The Queen in The Crown, as his wife, Janet. Did someone say “wife”? 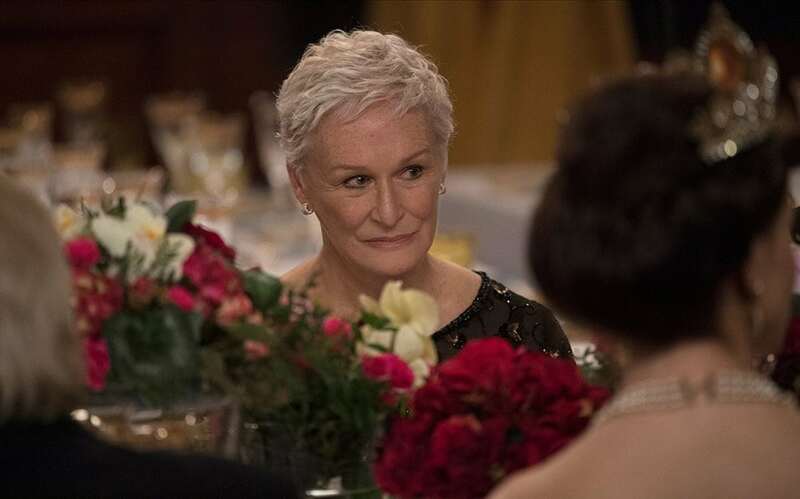 Glenn Close plays one not to be messed with in – wait for it – The Wife. A career-best performance no less, according to one reviewer, Close is the supportive spouse of a pompous writer in this black comedy (out 28 Sep). He becomes even more unbearable when he wins the Nobel prize… but is she quite as supportive as she seems? Widows, meanwhile, does away with husbands altogether – the menfolk are criminals who die during a botched robbery, so their partners join forces and take over the firm. Sound familiar? It’s a remake of Lynda LaPlante’s hammy, ‘80s TV show. With Viola Davis, Michelle Rodriguez and Elizabeth Debicki starring, it looks like a lot of fun (out 6 Nov). And finally, fancy something a bit silly? Juliet, Naked (out 2 Nov) is a rom-com based on a Nick Hornby novel. Ethan Hawke plays a reclusive US ‘90s rock star called Tucker Crowe who strikes up an unlikely friendship with a bored British woman, played by Rose Byrne, whose boring boyfriend (Chris O’Dowd) is an obsessed fanboy of… Tucker Crowe. It’s a somewhat unlikely love triangle but the leads are eminently watchable. Bring on the Butterkist.